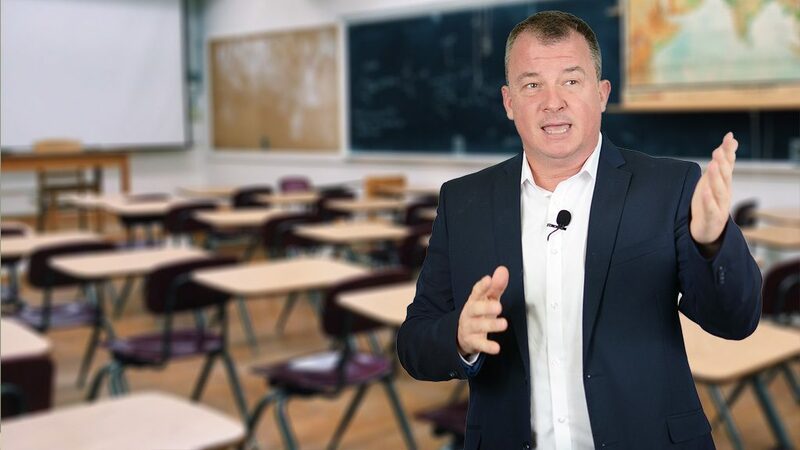 Thomas is one of the UK’s leading teacher safety experts, he provides advice and guidance to schools on violence, risk reduction, critical incident predictions, Positive Handling strategies and teacher personal safety. He has worked within education and with young children for over 20 years. In roles as diverse as Published Author, Qualification Writer and Director of an OFQUAL Regulated Awarding body. As a Trained Expert Witness through Bond Solon legal training company, he can bring your school unique experience and insight to addressing violent behaviour in schools. Thomas and his team currently engage with over 700 schools across the UK, helping to protect staff and pupils. He lives in Sussex with his wife Natalie, and have 2 children, Lara and Max.